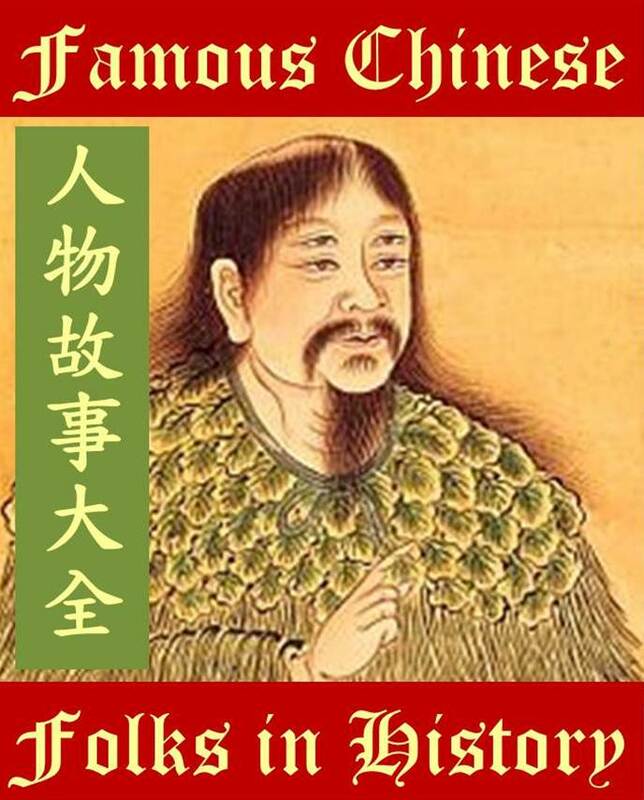 Please check back on this page. 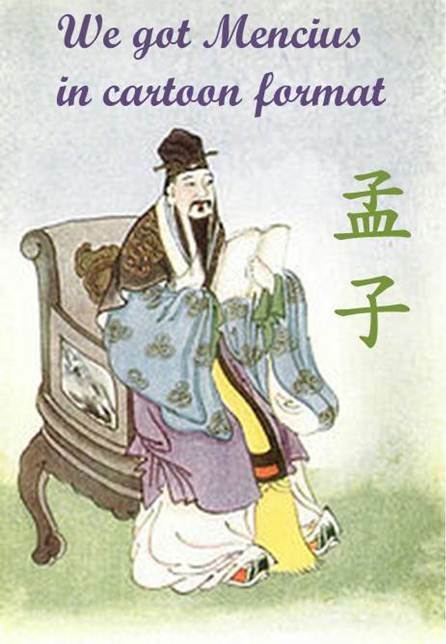 I will update this page periodically. 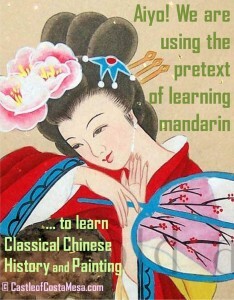 If you are interested in a particular class, you can e-mail me to request it. 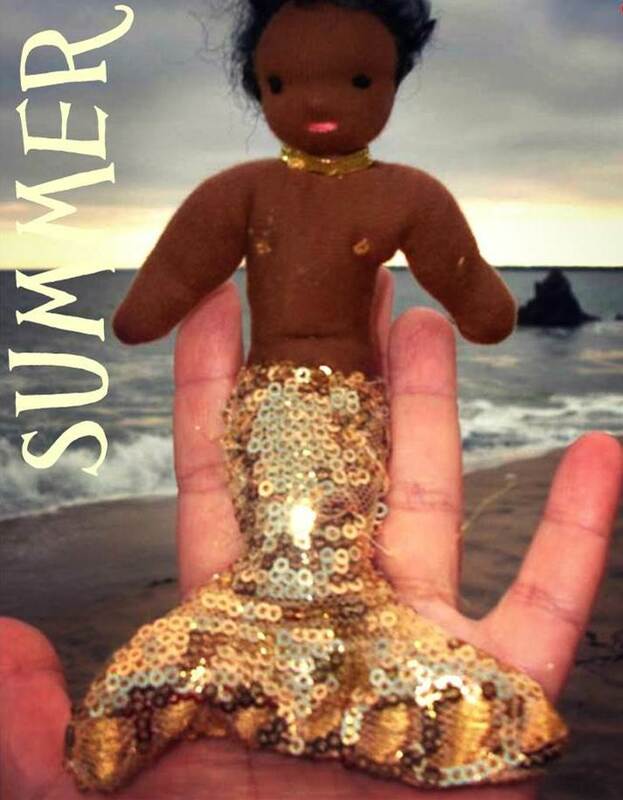 My e-mail is: J z i n i u s @ y a h o o . c o m.
Click here to view photo gallery of my past workshops. Saturday, March 26, 2016. 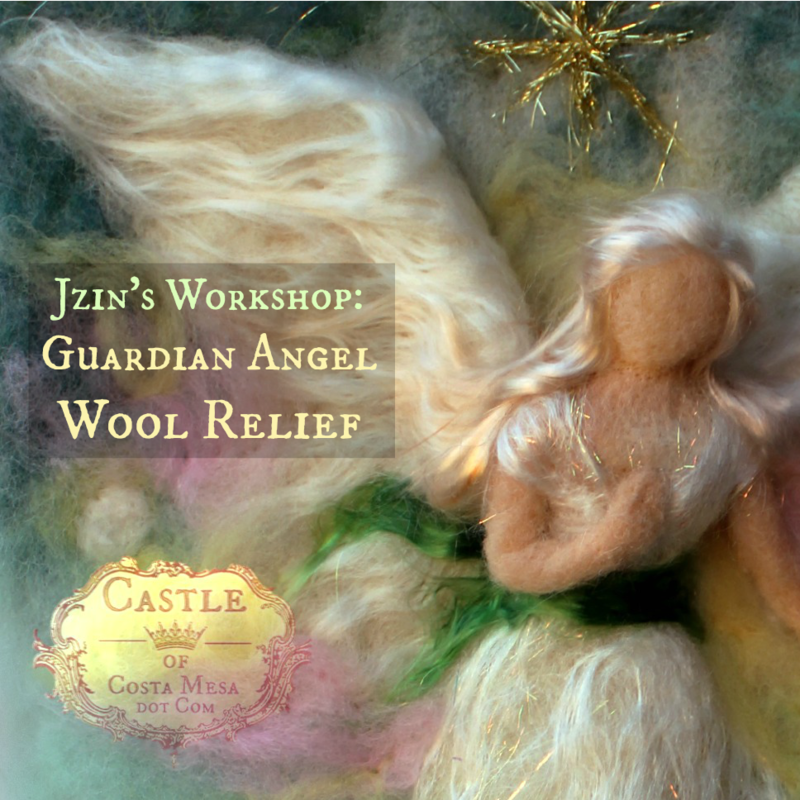 Jzin’s Upside Down Flower Fairies workshop. Ages: Adults and Children ages 8+. A great mother and child experience! Beginners welcomed. No experience necessary. 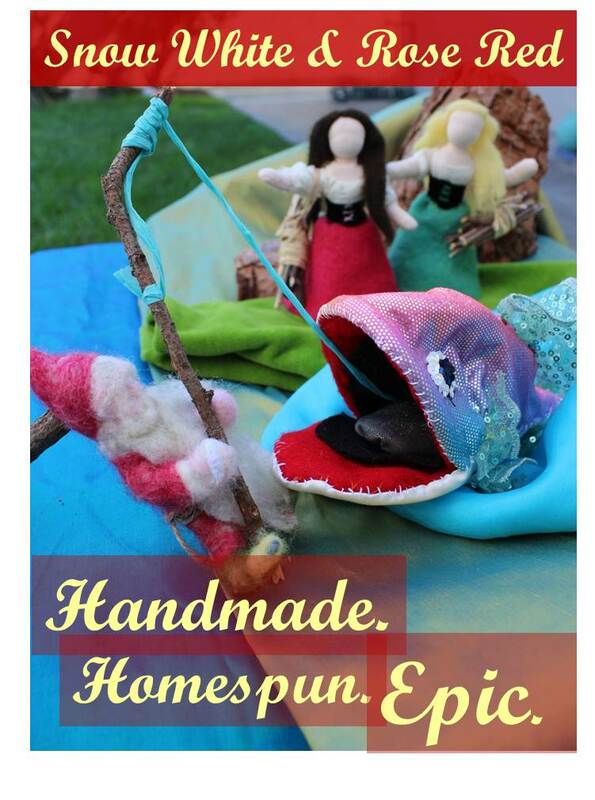 We will be using barbed needle-felting needles. I will also be selling my handwork. 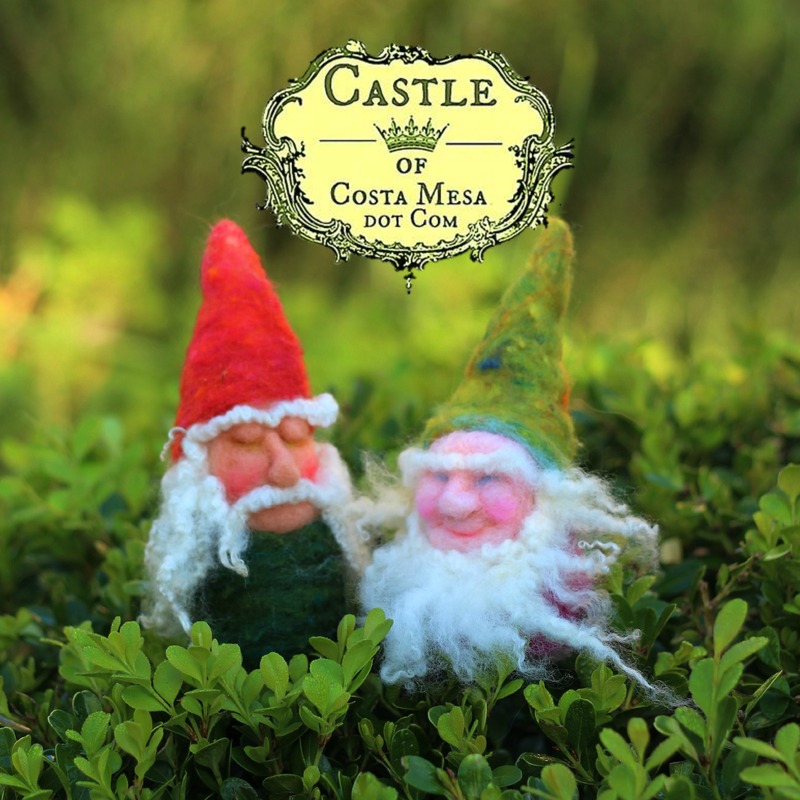 You can save on shipping if you pick up your Castle of Costa Mesa Etsy orders from me directly on this day here. Monday and Tuesday, March 28+29, 2016. 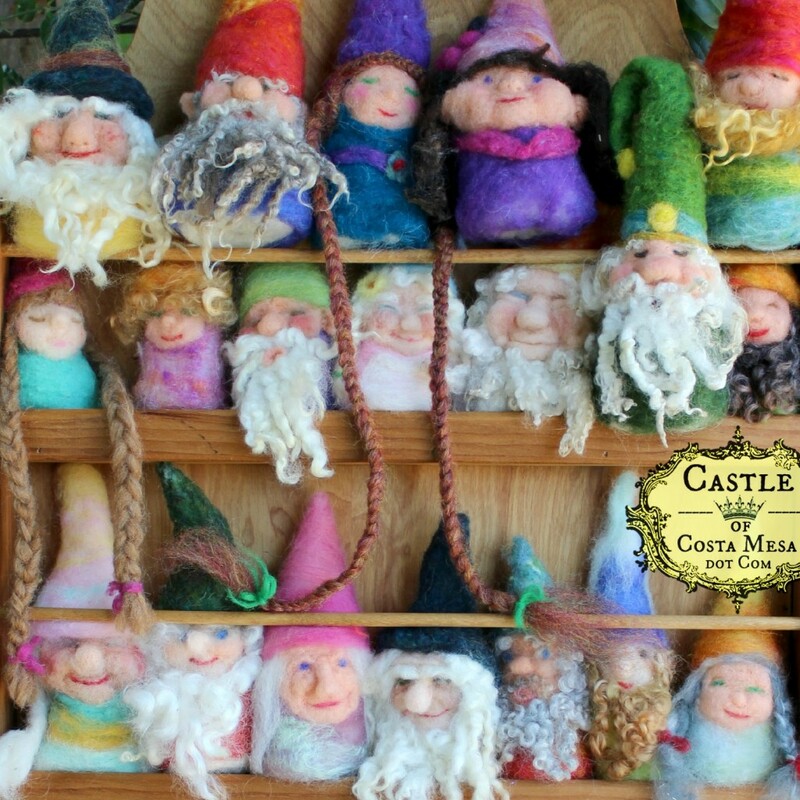 Crafters Needed: Come join us to make craft donations for WSOC Annual fundraiser! 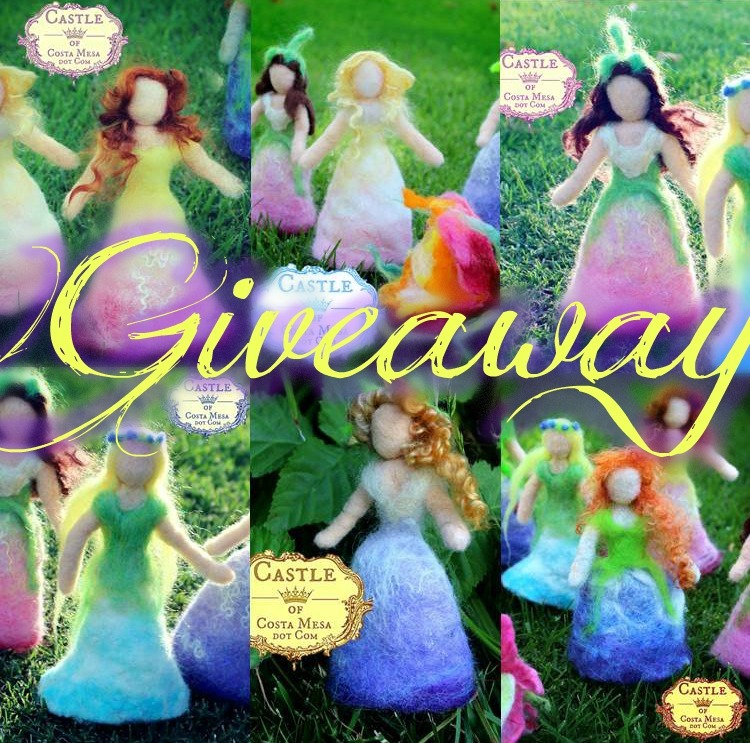 Calling all Crafty Felters and other resplendent souls! 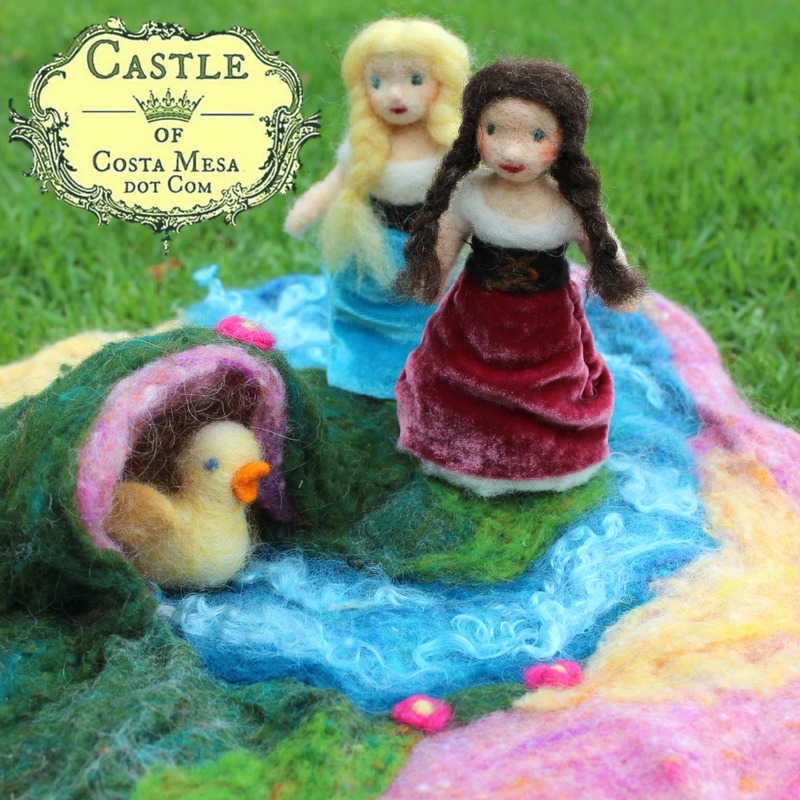 Come join me/Jzin to needle-felt/craft for our Waldorf School of Orange County upcoming May 21, 2016 Gala and fundraiser! Bring your talents and willingness to needle-felt for good, not for evil! 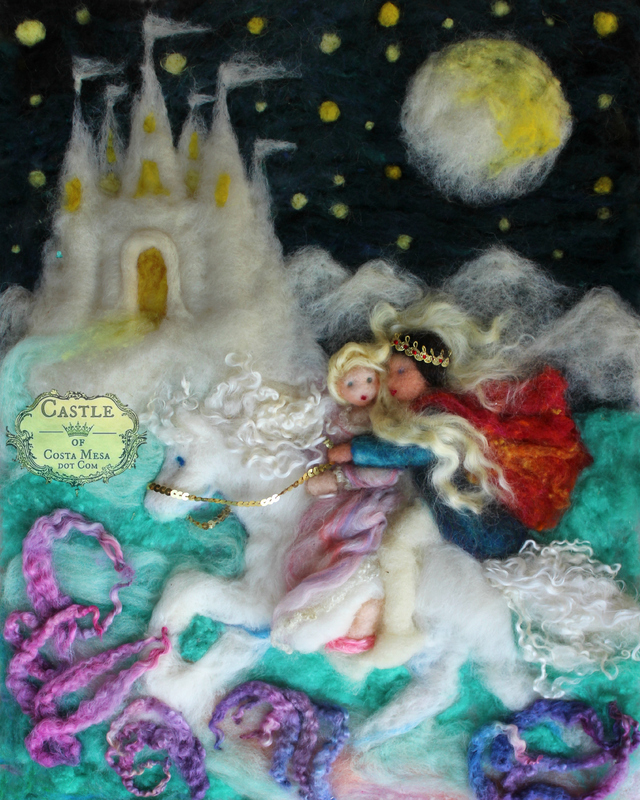 I can also teach you how to felt, if you need help (think of this as a free felting class), but all our creations these days will be donated to our school’s fundraiser. – Wednesday 3/2/16 8:45am – 11:45am. 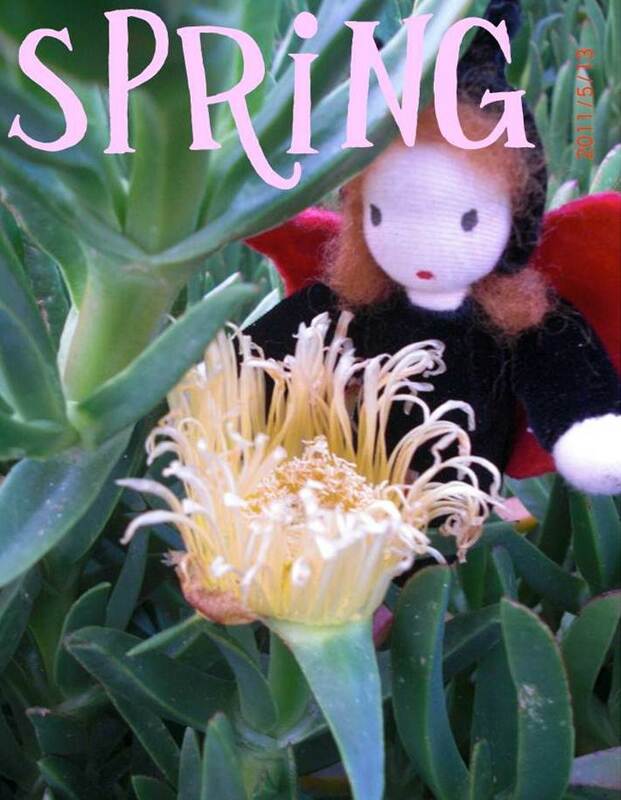 The Company of Angels School Store, 2350 Canyon Dr, Costa Mesa, CA 92627. See photos from this day here. – Wednesday 3/9/16 8:45am – 11:45am. 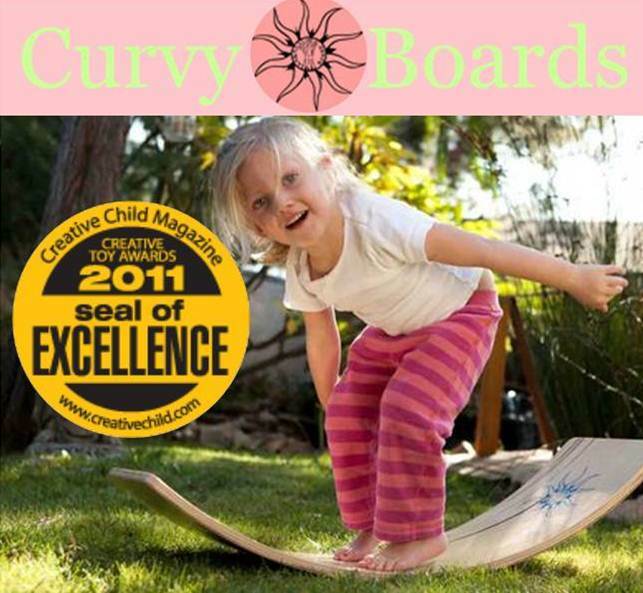 The Company of Angels School Store, 2350 Canyon Dr, Costa Mesa, CA 92627. View photos from Day 2 here. – Tuesday 3/29/16 (This is second week of Spring Break) 10am-1pmThe large gazebo with tables at TeWinkle Park or some intrepid soul invite us to your home!) 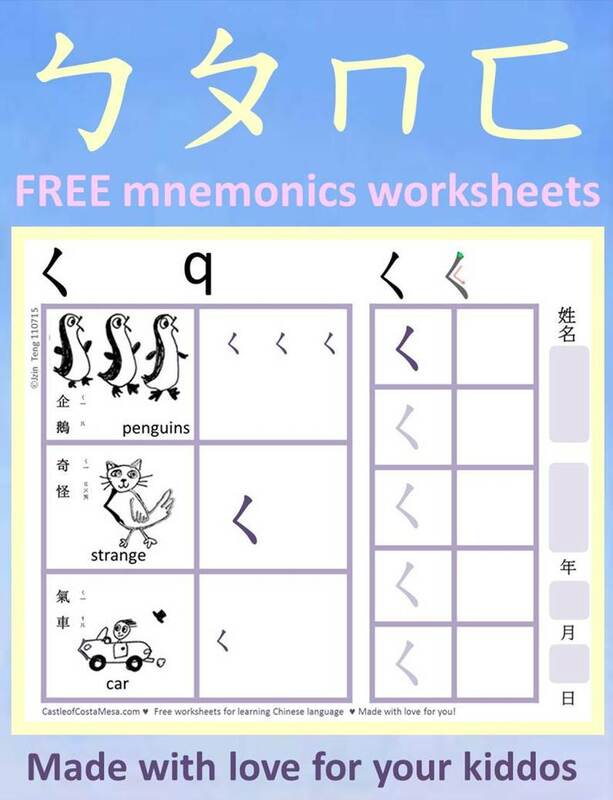 This is second week of spring break, children welcome to volunteer too! let’s wrap up this project by this day! 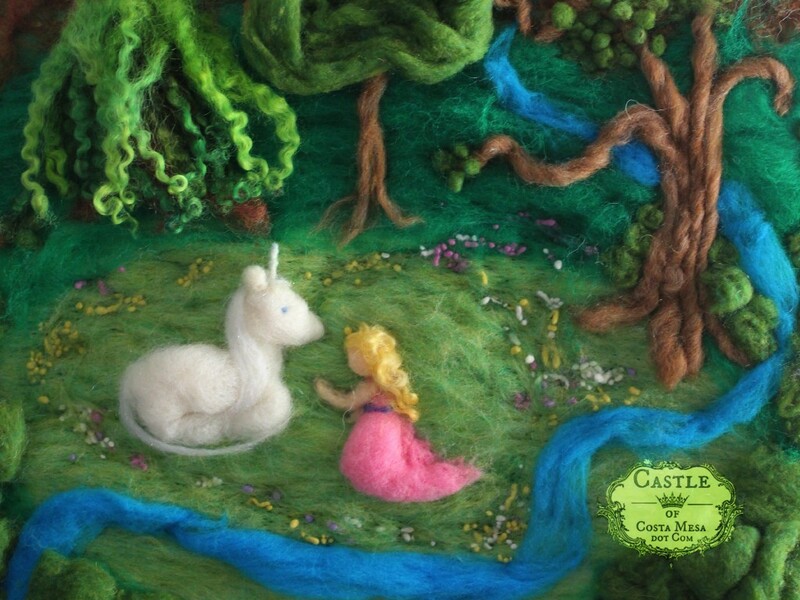 What: I am thinking we could make one large fairyland playscape as suggested by Yvonne. I would also like to see some volunteers making Christine’s famous mouse in a pumpkin house, that will go well in the silent auction, methinks! If you have other ideas, bring them on! It would be great to make multiple items for silent auction. If anyone wants to donate wool, bring them on! This project is IN ADDITION to the main raffle project Christine is cooking up. 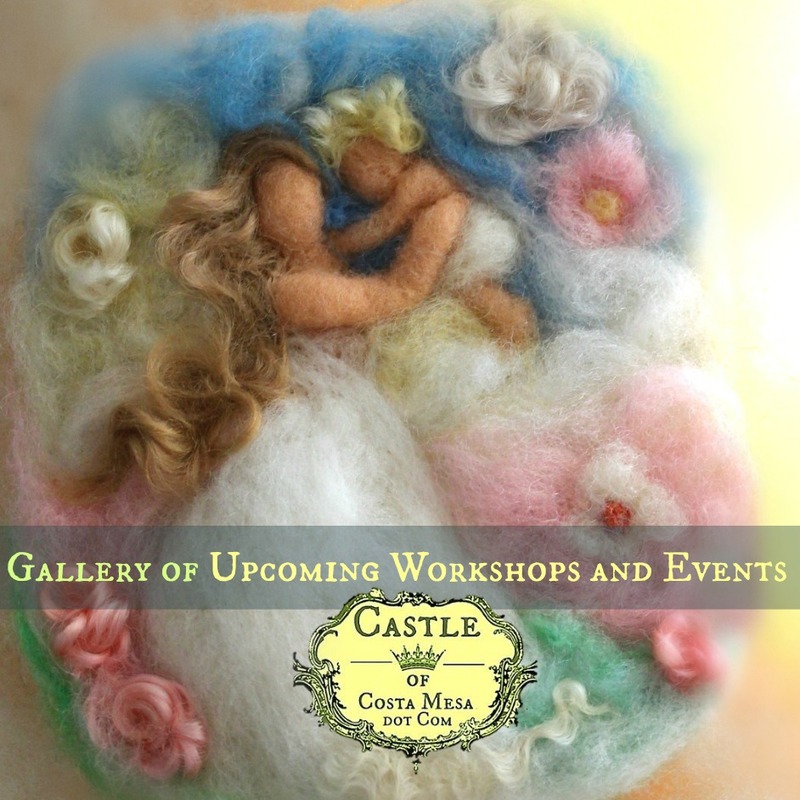 Please bring: Please bring your felting pen, felting needles, foam pad, scissors, needle-and thread, if you have them, plus a scandalous personal story to share! Donations Accepted: Wool fibers, large piece of velvet for playscape backing, cash for craft supplies, snacks to feed the hungry crafters, all happily accepted! 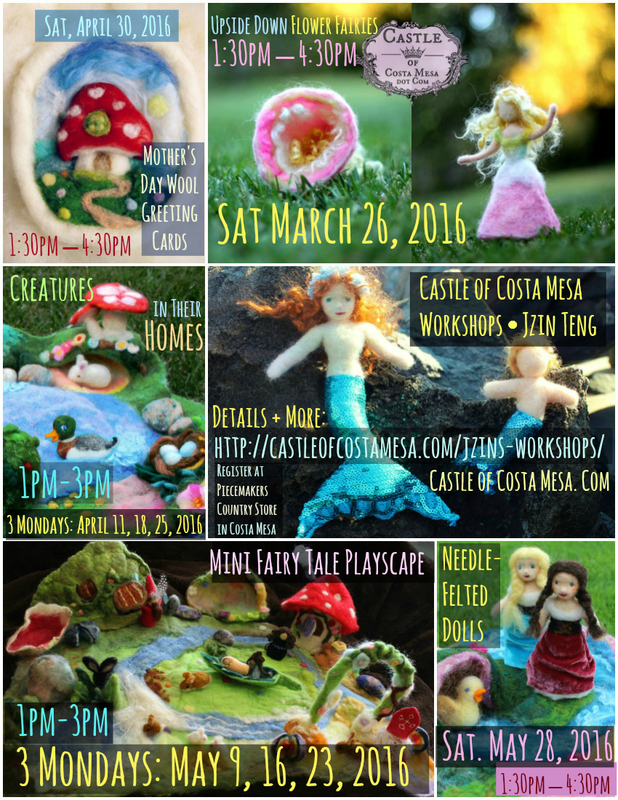 3 Mondays 1-3pm, April 2016: Home School Felting: Creatures in Their Homes, a Mini Wool Playscape. Spots are limited. 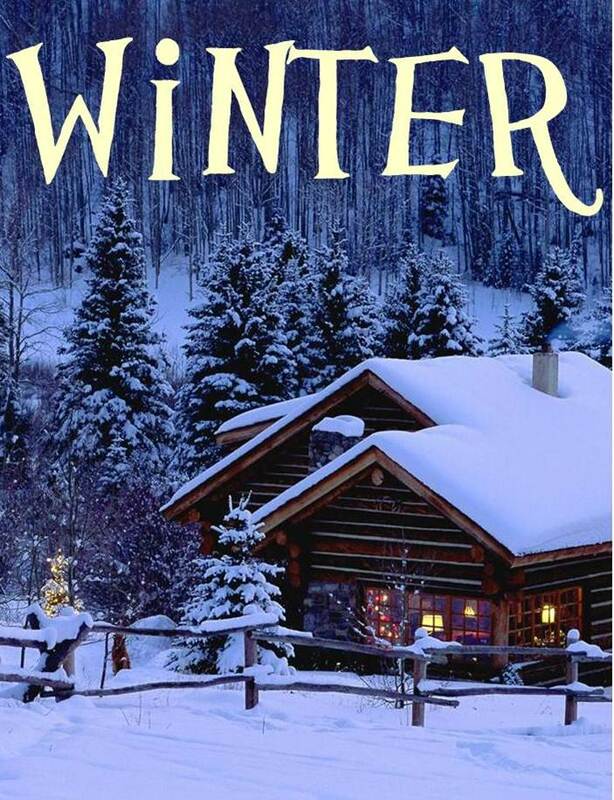 To reserve your spot, please register at Piecemakers Country Store website here. 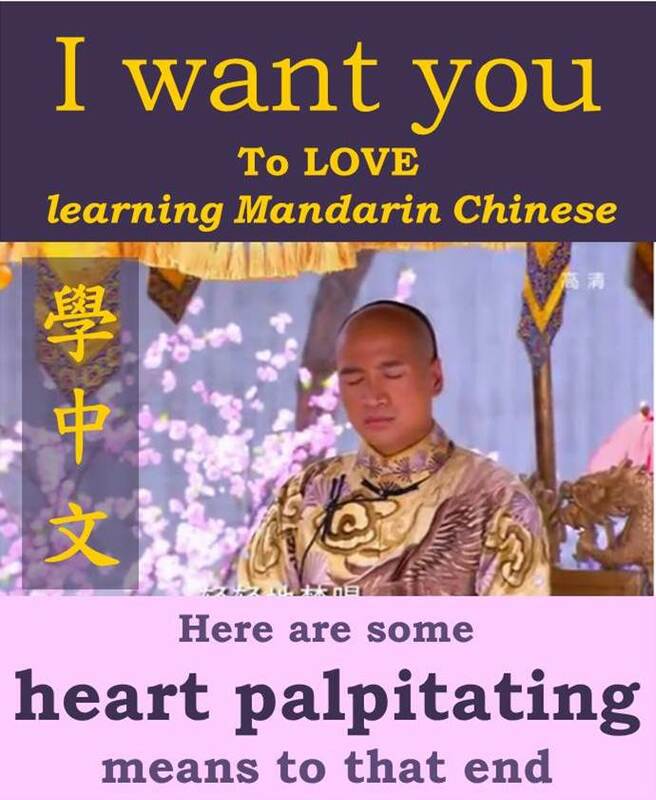 *Purchase a signed copy of the book! *Meet a few of the artists who contributed work to the book! *Purchase an original Figurative work featured in the book! 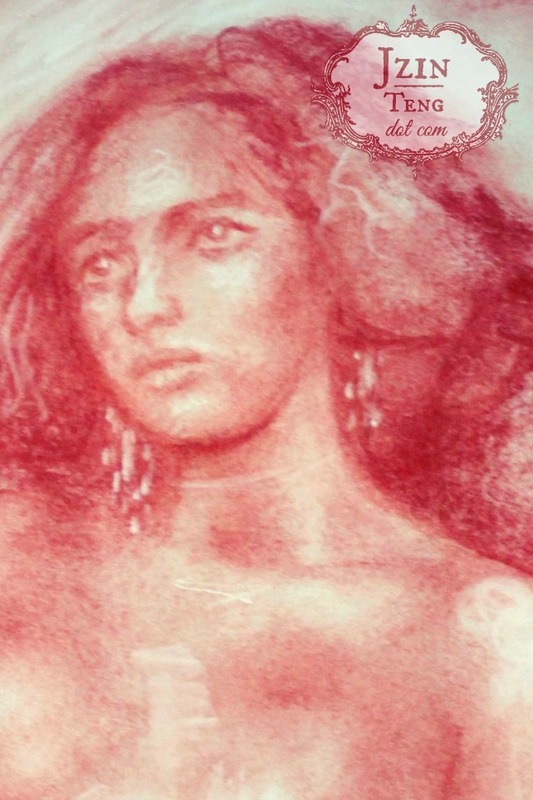 *Enjoy a live demo of artists sharing their talent working from the Figure! 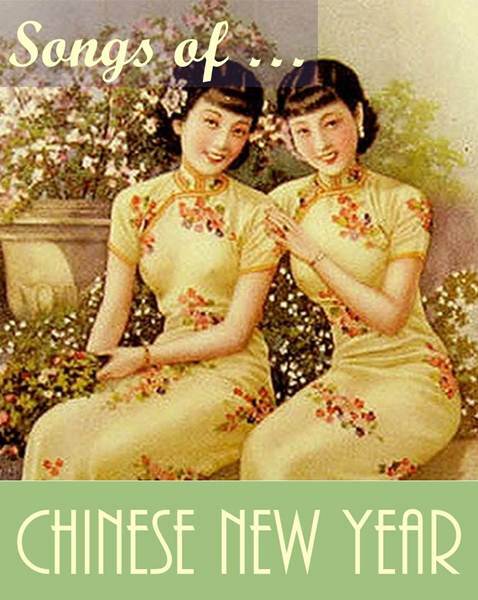 *Plus, snacks, libation and music! Saturday, April 30, 2016. 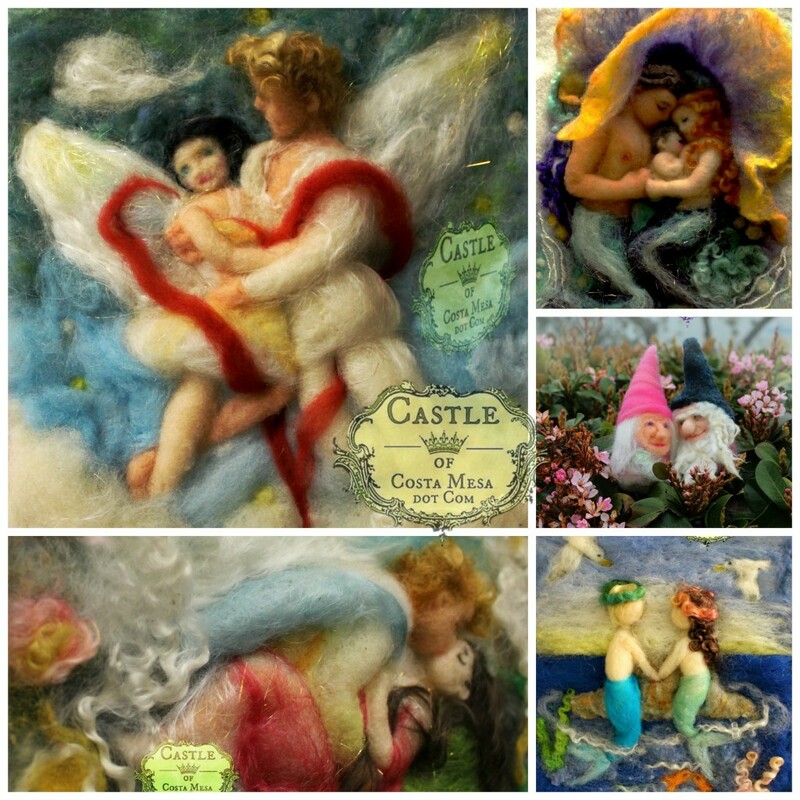 Needle-Felted, Natural Wool Greeting Cards/Mother’s Day Gifts. Saturday, May 7, 2016. 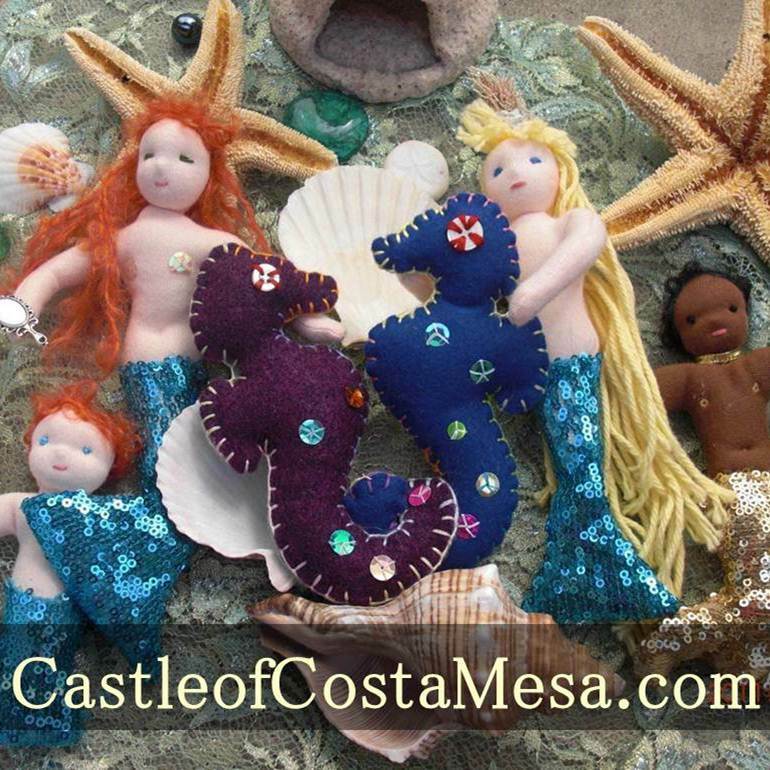 Waldorf School of Orange County May Faire. I am crafting items for May Faire! 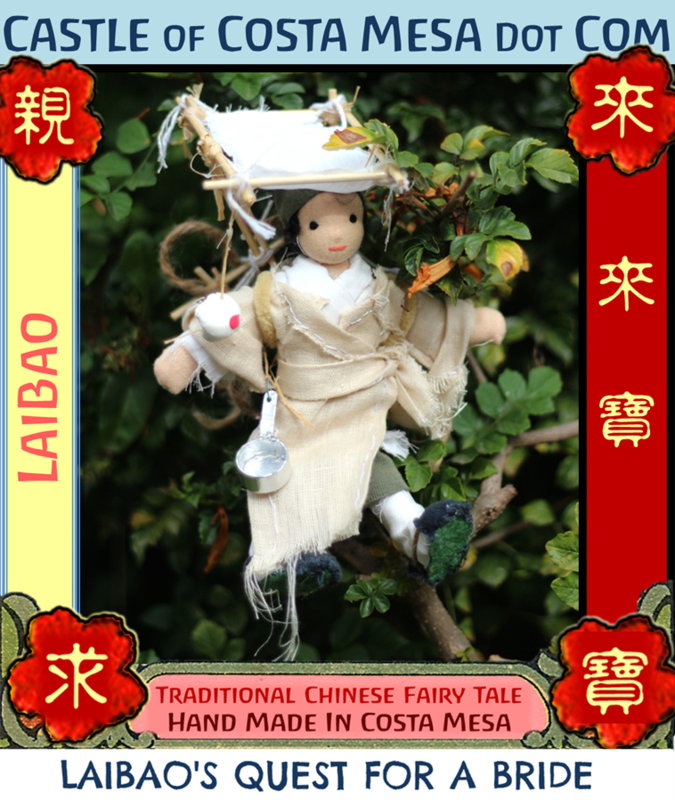 Come join us at The Waldorf School of Orange County’s 2016 May Faire. 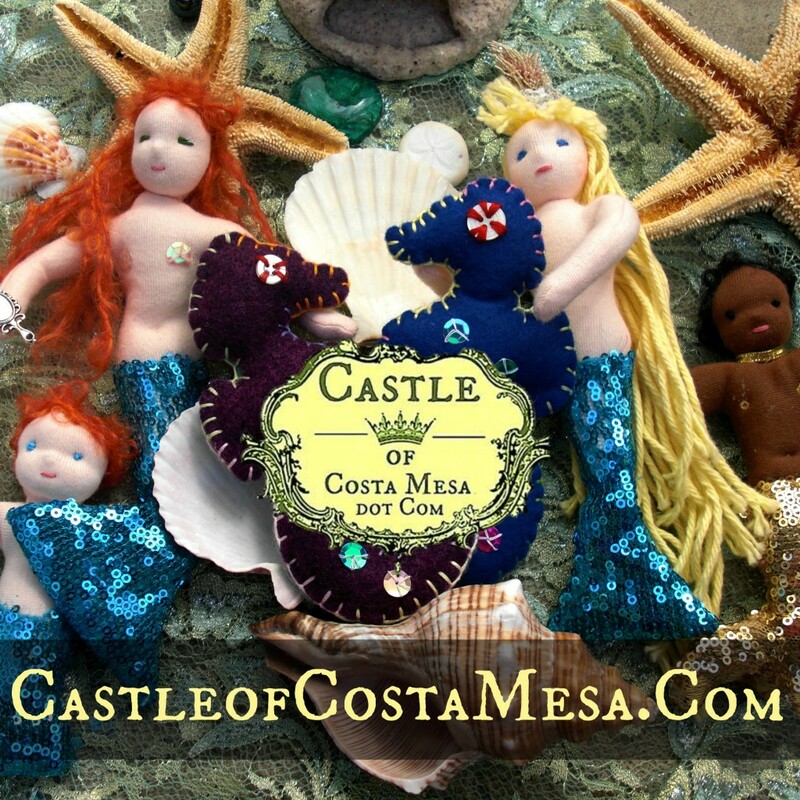 Come and shop at Castle of Costa Mesa booth for your merfolks, playscapes, wool pictures, fairy tale dolls, finger puppet gnomes and more! Photo shows an example of my daughter’s past work when she was 8 years old. We will be working on similar but not identical project. May 23, 2016: Creatures (Swan, bunnies, etc), embellish playscape. 2pm May 23, 2016: Student Exhibition. Invite your friends to view your work. May 21, 2016. Saturday. 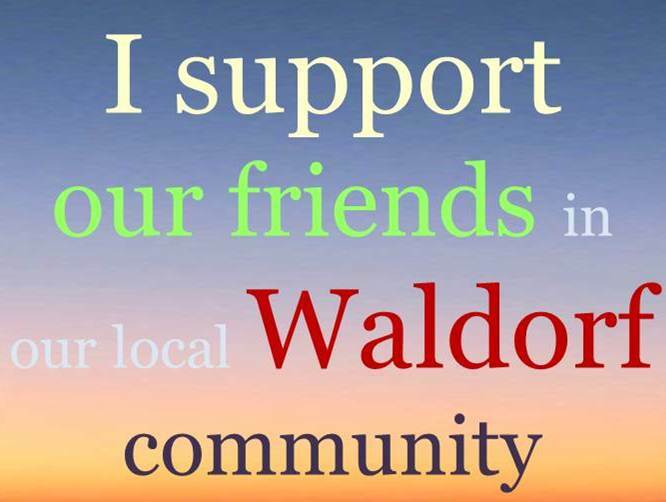 5:30pm our Waldorf School of Orange County upcoming May 21, 2016 Gala and Auction! Save the Date! Saturday. May 28, 2016. 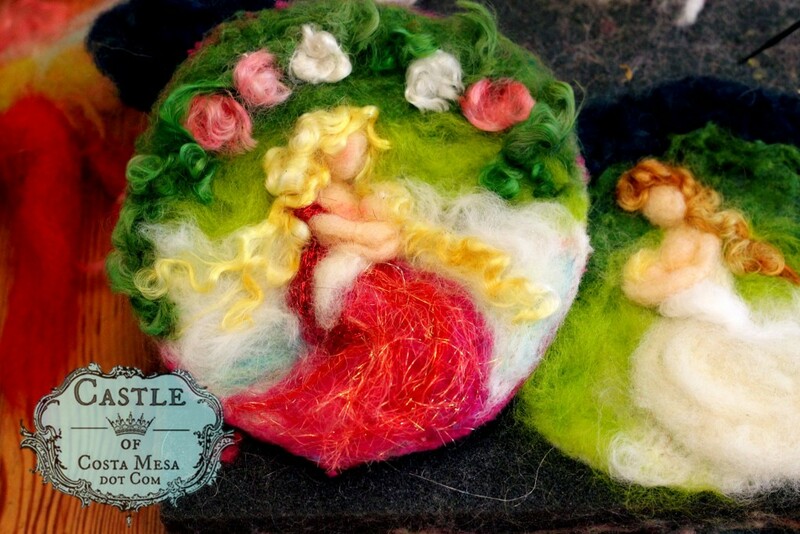 Needle-Felted Dolls Workshop. Jzin Teng’s Fiber Artwork Published in “Worldwide Colours of Felt” in Dutch, German and English. Hurray! My fiber artwork will be published in The “Worldwide Colours of Felt” (in Dutch, German and English), out at the end of May – beginning of June 2016! Felt Passion/ PassionFilz/ Viltpassie is one of the previous publication from the same publisher. 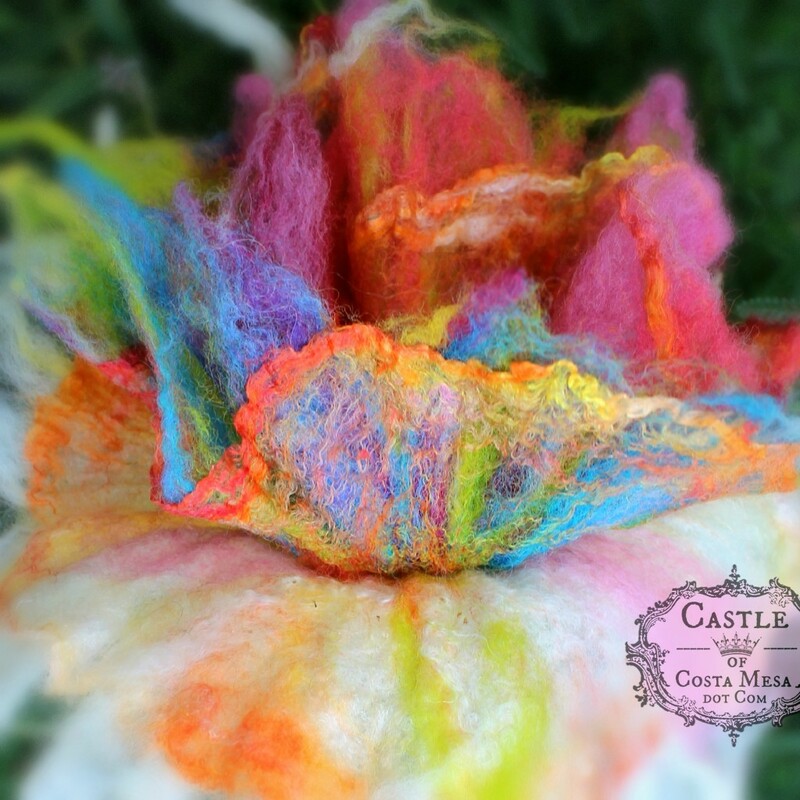 I am so grateful to be included among the ranks of these respected fiber artists! 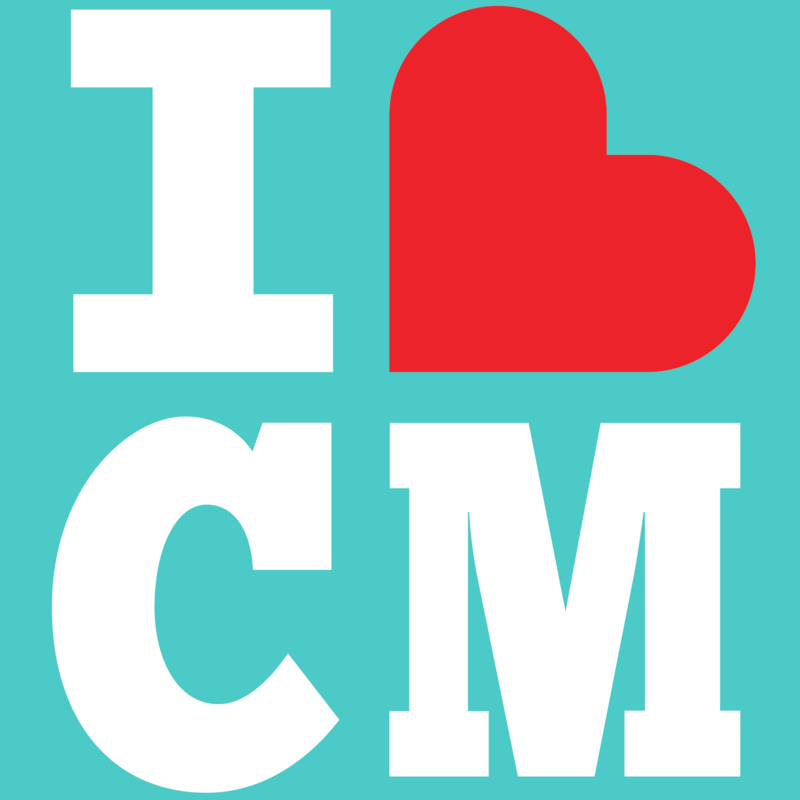 the end of May – beginning of June 2016. Pre-order your copy of The “Worldwide Colours of Felt” here. Saturday, June 4, 2016. Jzin’s Free Demo at Piecemakers. 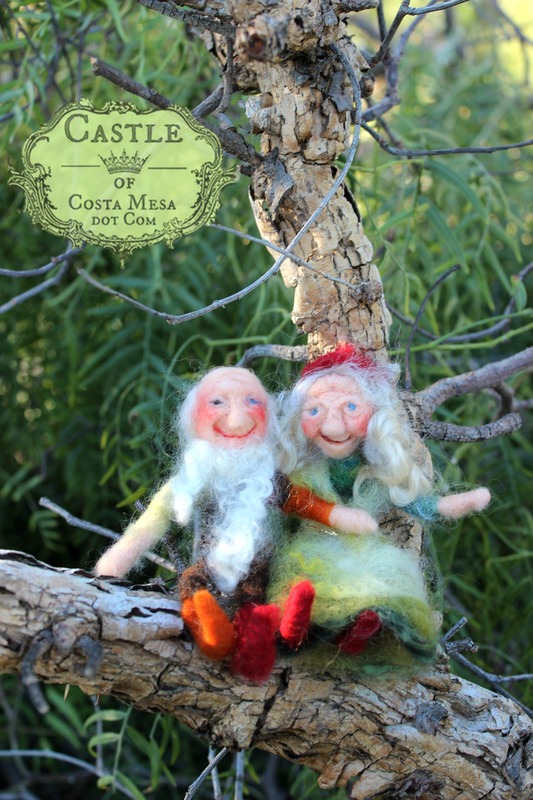 I will be doing a free demo at Piecemakers Country Store in Costa Mesa from 11am – 2pm. Come on by to visit and shop at Piecemakers! Saturday, June 18, 2016. 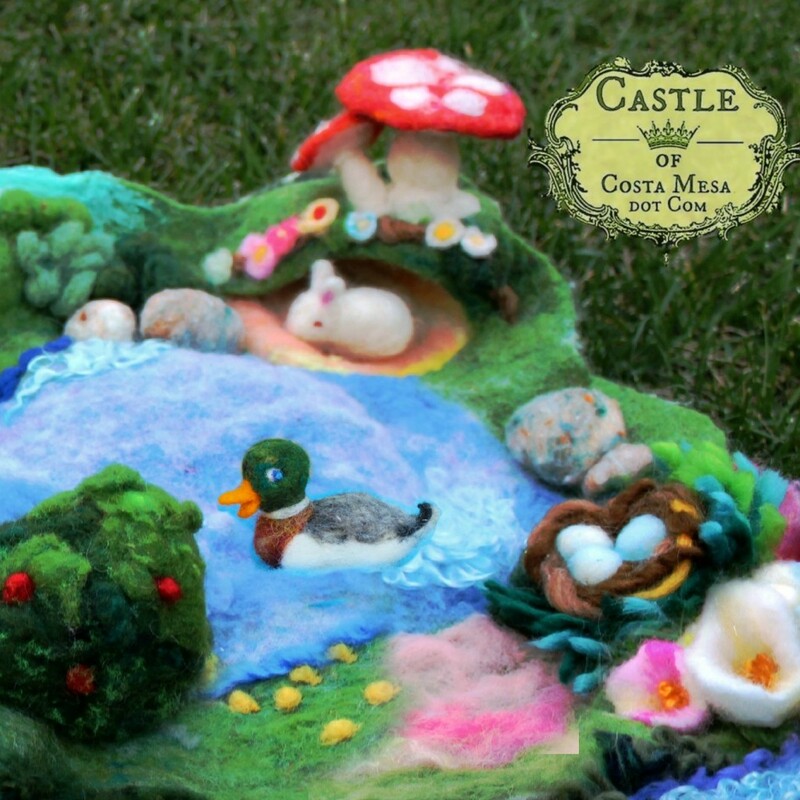 Mini Needle-Felted Playscape with Pond. 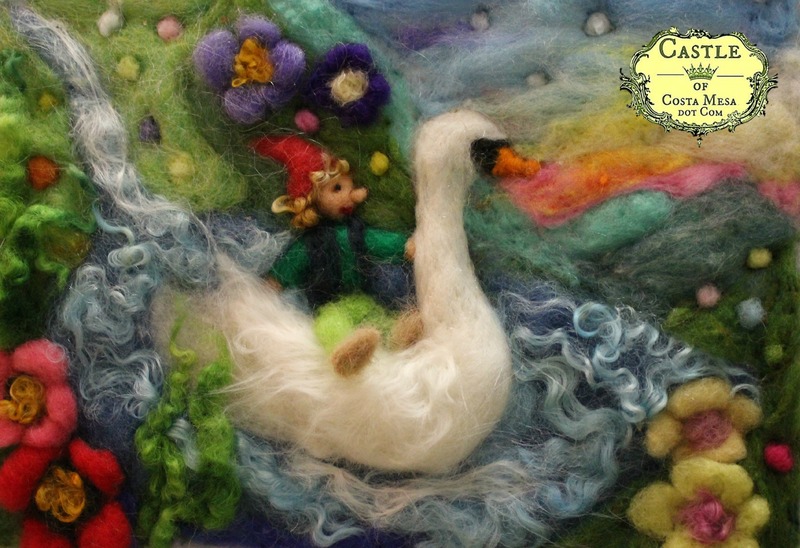 Come create a small needle-felted woodland playscape with cute animals, flowers and nature to add whimsy to your home! 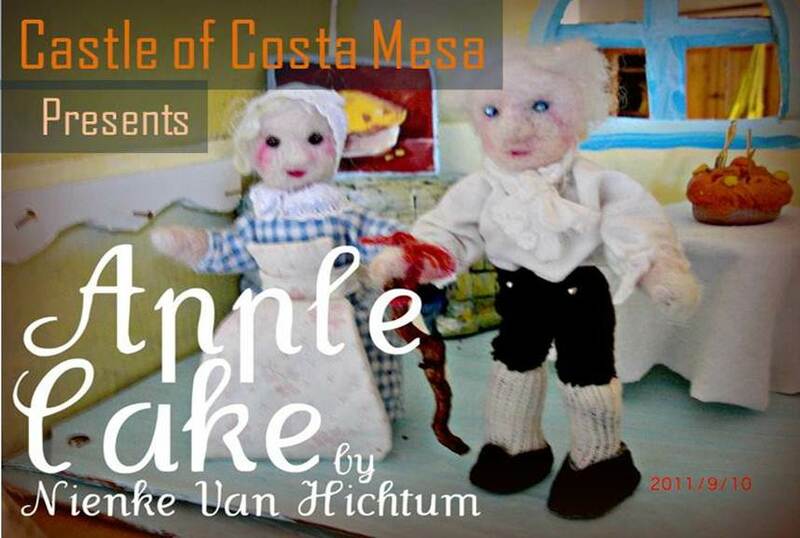 Students will exhibit their work and perform a table top puppet show for guests on Friday. Adults and children ages 8+ are welcome. Please e-mail me to reserve your spot. Jzinius@yahoo.com. 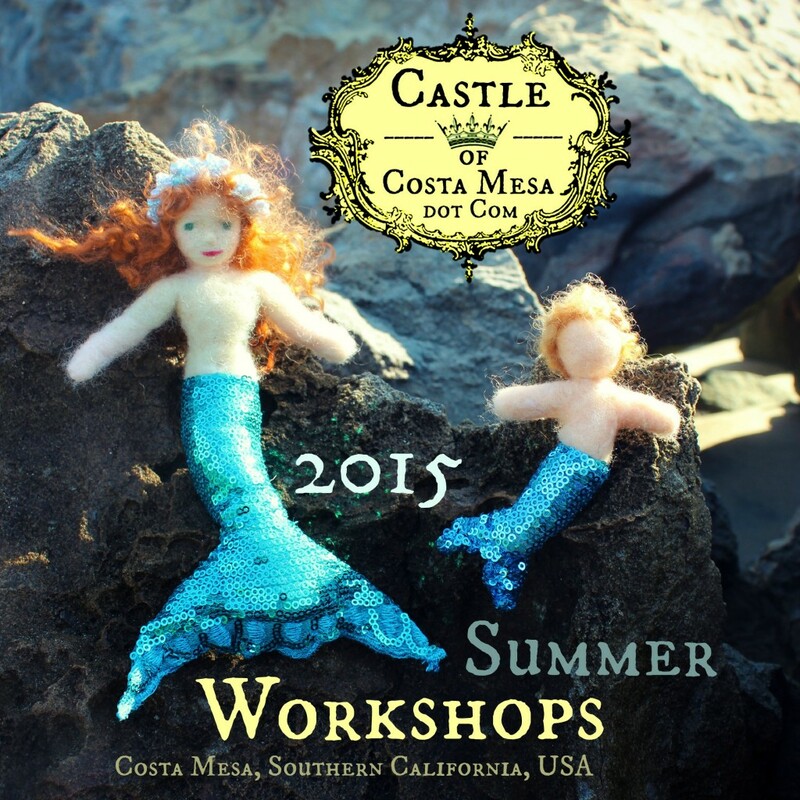 Click on this link to view my other upcoming workshops. 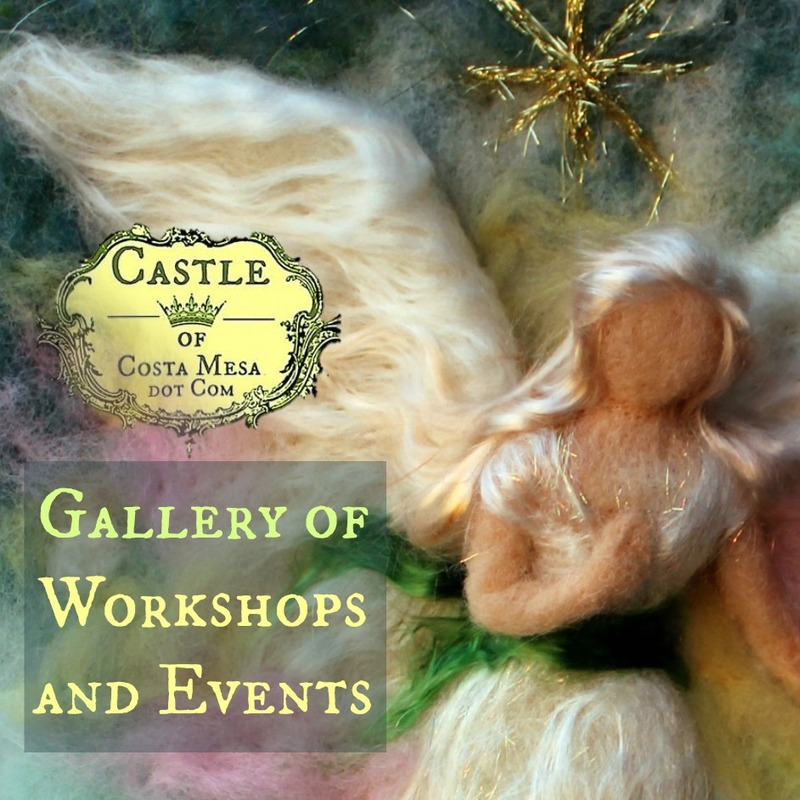 You can click here to see the photo gallery of my past workshops. 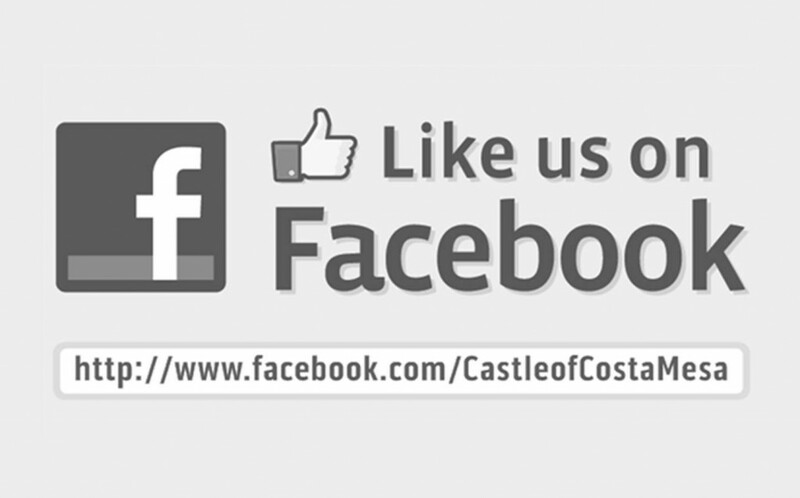 You can “Like” Castle of Costa Mesa on Facebook to see upcoming posts.